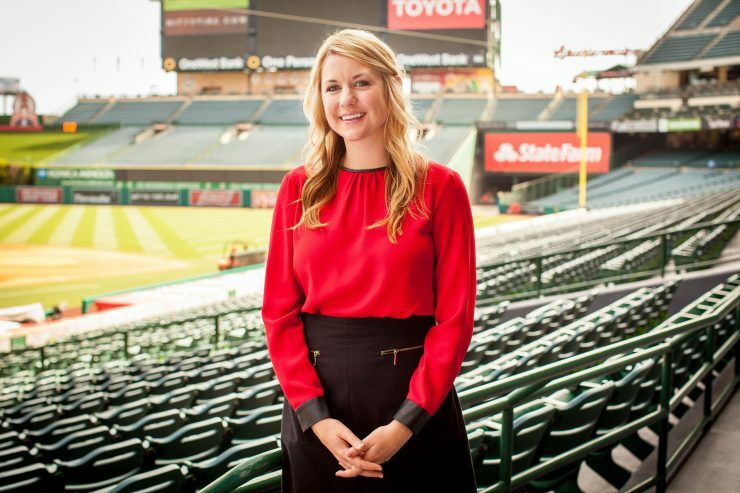 Alumni in the Outfield Nicole Provansal ’07 (MBA ’09) finds her dream job at Angel Stadium, where “Think Chapman First” is second nature to team leaders. As a child, Nicole Provansal ’07 (MBA ’09) loved it when her dad would take her out to the ballgame. She grew up in San Diego, so she and her dad were Padres fans, and she would pepper him with questions about baseball terms or game strategy during the ride to the ballpark. These days, Provansal’s major league connection is to the Angels, and her ride to the stadium is a daily commute. 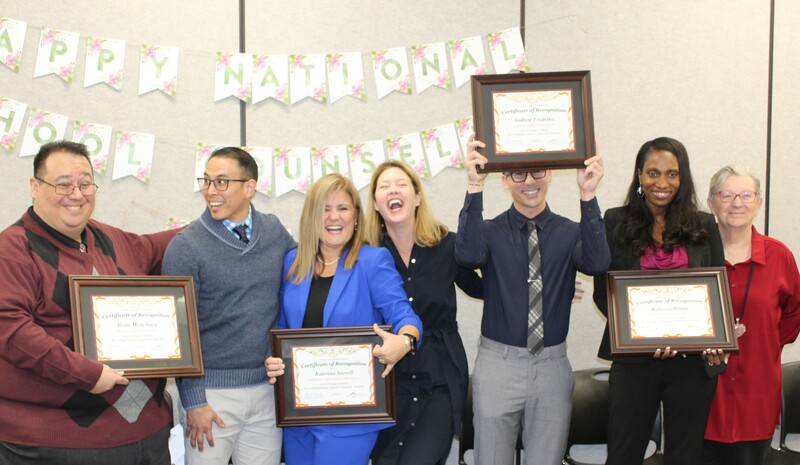 As the director of community partnerships for the Anaheim-based team, she finds ways for the Angels to collaborate with area corporations and nonprofits, raising the profile of all involved. Provansal has a talent for strengthening communities. 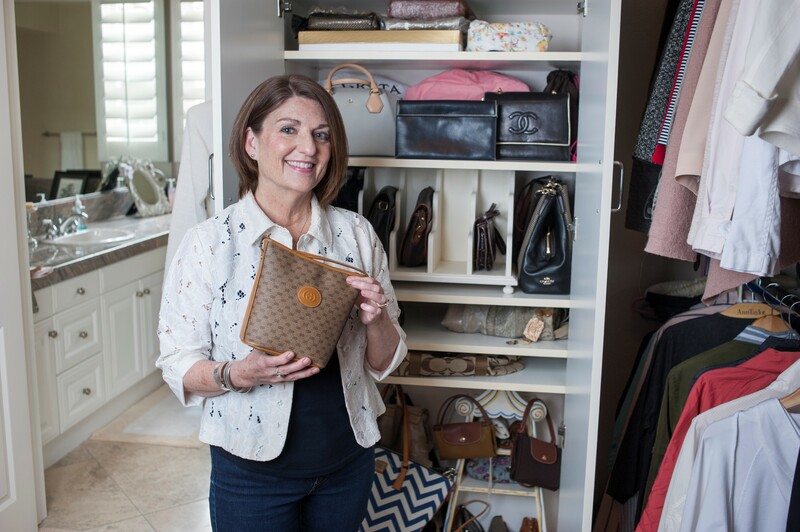 During her nine years with the Angels, she has helped clear a professional path from Chapman University to Angel Stadium. “I like to think I represent both brands – the Angels and Chapman,” she says. 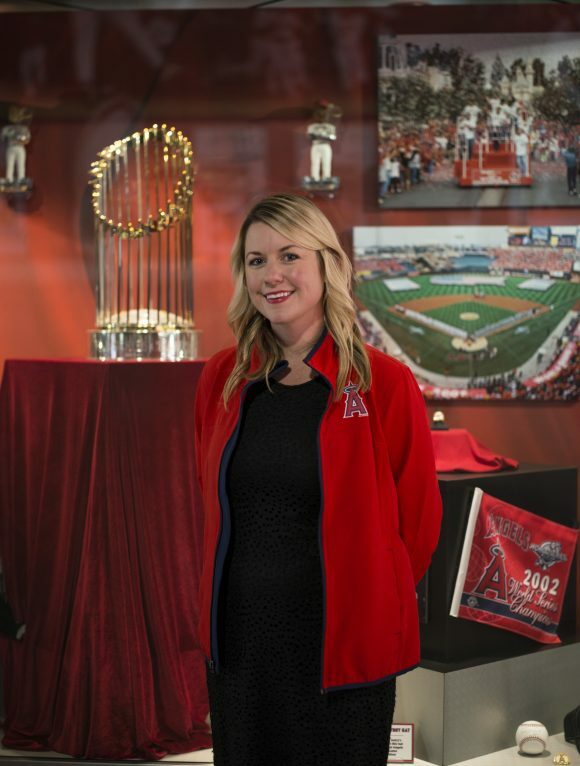 Nicole Provansal ’07 (MBA ’09) finds her dream job at Angel Stadium, where “Think Chapman First” is second nature to team leaders. She has plenty of company. There are now eight Chapman alumni working in the Angels organization, with three Angel Scholars studying at Chapman thanks to scholarship support from the team and its owner, Arte Moreno. Angels Chairman Dennis Kuhl is a key driver of the relationship. 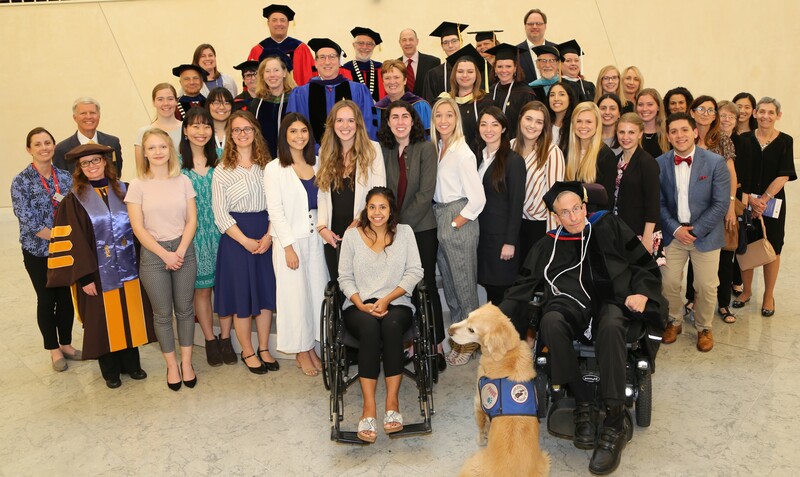 Kuhl also serves on the Chapman Board of Governors, and for years he has recognized the benefits to both organizations of making the distance from Chapman to the Big A seem even closer than two miles. Provansal was a Chapman undergrad when she first heard Kuhl give a talk during the Argyros School of Business and Economics Distinguished Speaker Series. “I remember thinking, ‘That’s where I want to be, but I don’t know how to make it possible,’” she says. After completing her degree in economics, Provansal worked for Chapman in several University Advancement roles as she also earned her MBA. Among other things, she supported a mentorship program between the Argyros School’s MBA program and the local business community. “I found that I got mentored as much as the mentees,” she says. So she applied to the Angels, and eventually she landed a job in sponsorship sales. As she has advanced in the organization, numerous community-building successes have followed. Among them is Chapman Family Night at Angel Stadium, an event that features group seating for a game, a co-branded hat, tailgating and more. “From the start, we wanted to make it an annual tradition for our Chapman Family,” she says. For Provansal, the familial connections just keep getting stronger.